You're all set! Confirm you want deals for Excel Windows in -zip-? 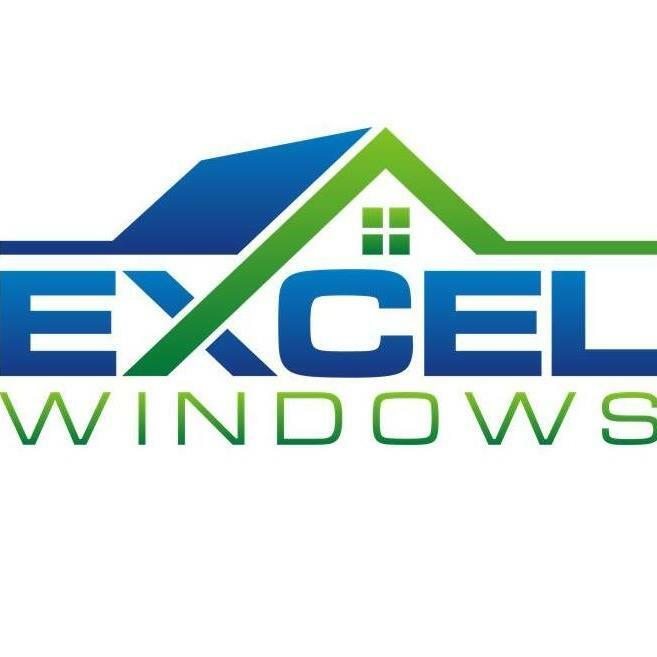 Excel Windows is your window installer and supplier in the greater Chicago Area. Located in Glendale Heights, Excel is a 40+ year old, family owned home improvement company specializing in Wood, Fiberglass & Vinyl Window installation, Patio Doors, Entry/Storm doors, and Siding. We Offer the absolute best in window and door choices We install the very best so that your home improvements perform with style and beauty for years to come. Give us a call so we can schedule a time to have one design specialists come to your home and demonstrate our products lines. We bring samples, share styles, colors and options, measure your windows and leave you with an exact qoute.